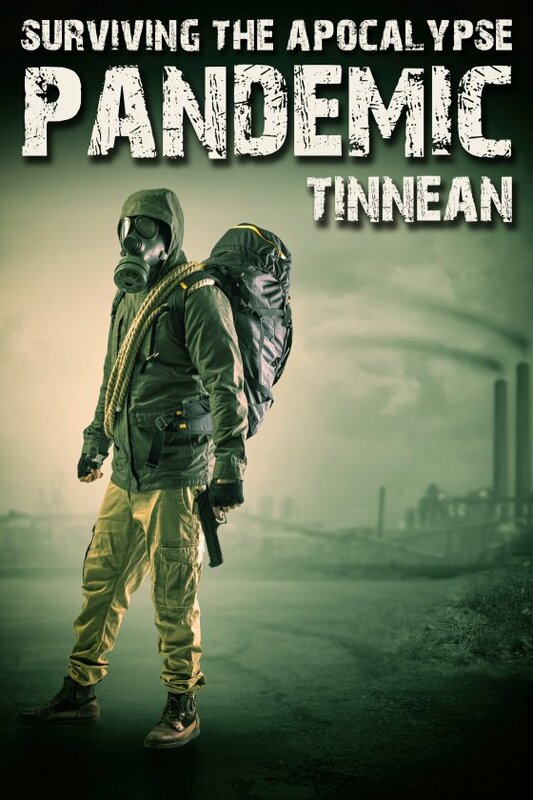 Surviving the Apocalypse: Pandemic by Tinnean is now available! Laurie Parkinson, who’s lived in Laurel Hills all his life, is a gay sheet metal worker who’d rather be a gay hairdresser. Wheat Dupuis, who’s also gay, is the scion of one of Laurel Hill’s wealthiest families. He’d rather grow grapes than become CFO of Dupuis International. Laurie wakes one morning to discover his family gone and his town decimated by a bacteria that has lain dormant for millennia, incased in ice. With the melting of the ice caps, the bacteria is released, and mankind faces a pandemic that could surpass the Black Plague. Wheat and his family are on their way to safety when the unthinkable happens and he’s left behind. Laurie knows of a bunker in the woods outside Laurel Hill, where he intends to take refuge. On the way there, Laurie finds and rescues Wheat. Can two such dissimilar men work together through a pandemic to find their families … and possibly find love, as well?